Samsung has announced the new Galaxy Victory 4G LTE for Sprint, continuing their tradition of releasing phones that have ridiculously long name for no good reason. 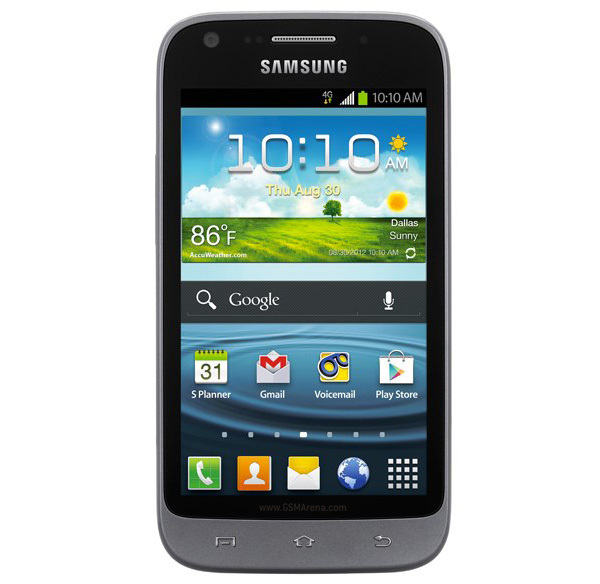 Other than that enormous name, the Galaxy Victory 4G LTE for Sprint also has a 4-inch, 800 x 480 resolution display, 1.2GHz dual-core Snapdragon S4 processor, 4GB internal memory with microSD card slot, 5 megapixel rear camera with LED flash, 1.3 megapixel front camera, NFC with Google Wallet support, Samsung's S Voice and S Beam for voice search and transferring files wirelessly respectively, 2,100mAh battery and Android 4.0, Ice Cream Sandwich. The phone will be sold on Sprint's network for $99 with a $50 mail-in rebate starting September 16.
what is the price of the gadget? at first look, this looks like a HTC design ... seems like Samsung, avoiding Apple's design, is plunging into another competitor's realm. Is there a Victory give away?